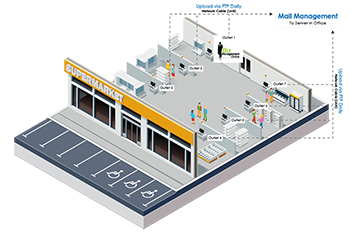 Mall Enterprise Resource Planning allows businesses to setup and to manage their daily operations systematically. All necessary reports will be uploaded via FTP daily. 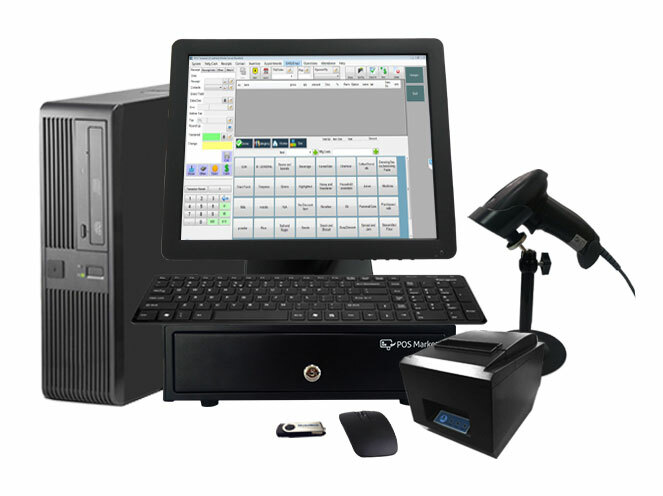 Enterprise Resource Planning System can contribute to your mall businesses in various managing aspects. 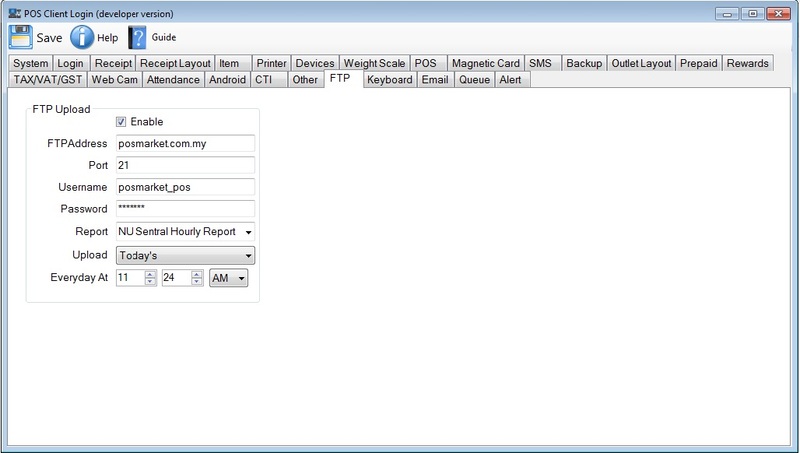 You can set the sales report title and content format requested by the management. The file will be generated in .txt format. The outcome can be seen at NU Sentral Hourly Report Format 1 above. This is a second example just to give you a clearer explanation on where the input may be displayed. The outcome can also be seen at Far East Organization Report Format 2 above. 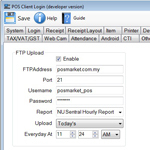 You must configure your POS machine with the FTP server details provided by the Mall Management. 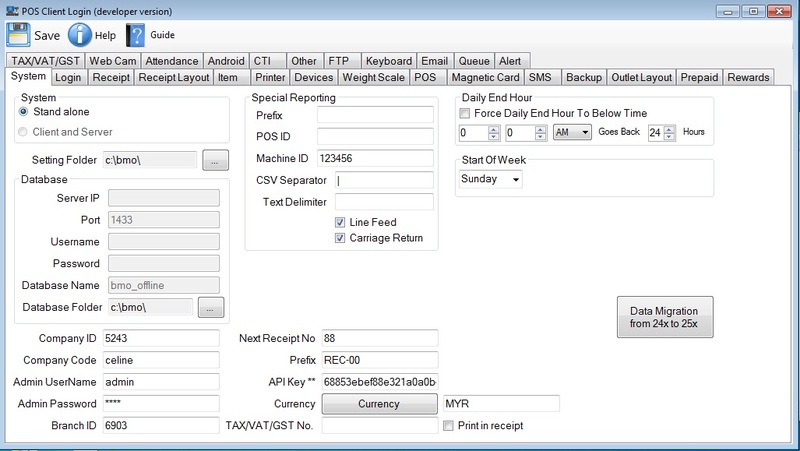 Set the time to upload “today’s/yesterday’s” sales report to server everyday. 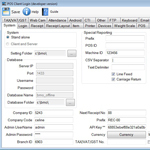 Then select which type of report you would like to generate – NU Sentral Hourly Report or Far East Organization. Make sure you connect to the LAN point in the shop unit. 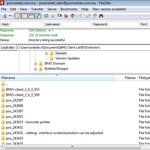 Try to ping to the FTP server and make sure you are able to connect to the FTP server successfully. Note: Make sure the BMO Client is opened in order to upload the sales report to the mall server.